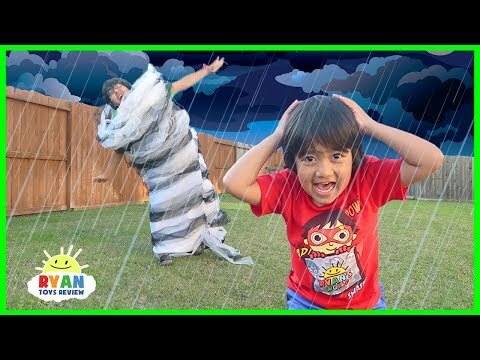 Let’s learn How Do Volcanoes Erupt for kids and what is a volcano? What is the difference between a magma and a lava! Ahhhhh the floor is lava!!! But, What is the difference between a magma and a lava! 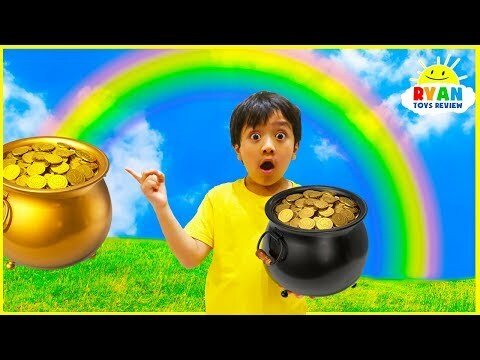 Fun education video for children with Ryan ToysReview!